While stand mixers get a lot of attention, there are still plenty of reasons why cooks and bakers love to have a hand mixer. Hand mixers take up less space and do a lot of the same things a stand mixer can do. These devices are also much less expensive than stand mixers. We’ve got the scoop on the best hand mixers you can buy at any budget. Our top pick comes in at well under $100 and offers 9 speeds and a storage case. The Cuisinart Power Advantage Plus consistently performs well and is versatile enough to be able to take care of whatever mixing you need doing. In addition to the standard beaters, it also includes a chef’s whisk, dough hooks, and a spatula. 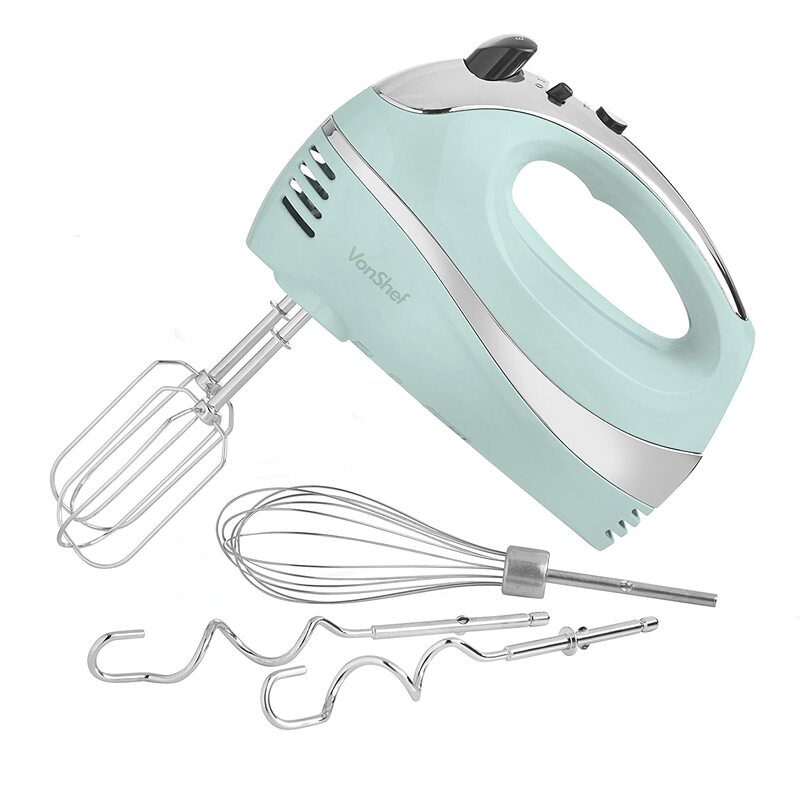 This hand mixer features a 220-watt motor which gives all 9 of the speeds plenty of power. The included storage case is a smart idea that’s great for keeping all the parts and pieces together instead of haphazardly thrown in drawers. The only thing we don’t like about this mixer is the way the cord is set up on the back. 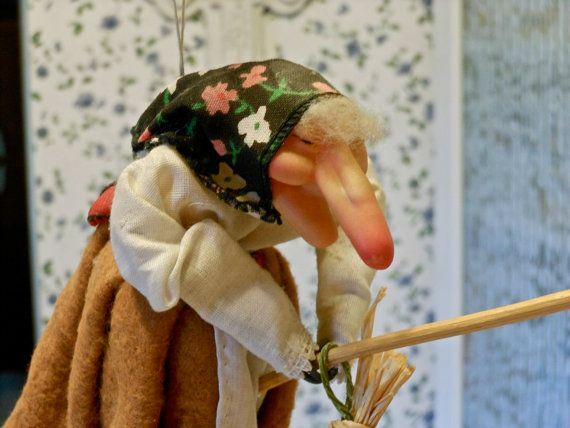 It is difficult to get the mixer to stand upright without maneuvering the cord to the side or through the handle. It’s a bearable problem, but it is annoying. 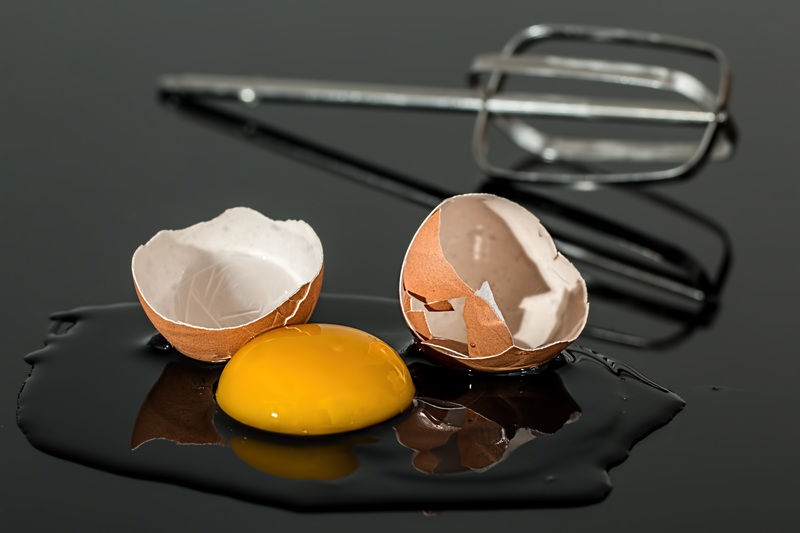 A cheaper hand mixer isn’t going to give you the same experience as a more expensive one, of course, but buying a budget device doesn’t have to mean that you sacrifice quality. 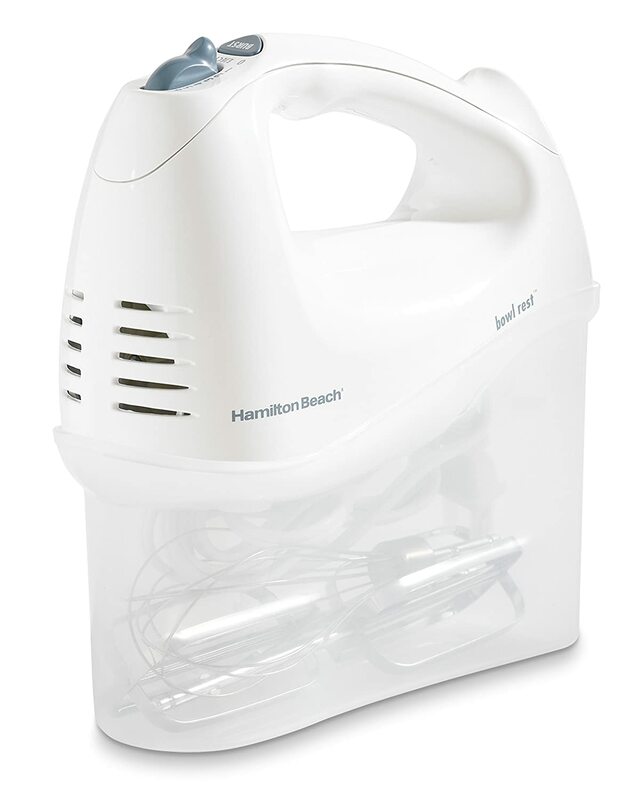 This Hamilton Beach mixer is a well-reviewed product that has enough features and functions to suit most home cooks. 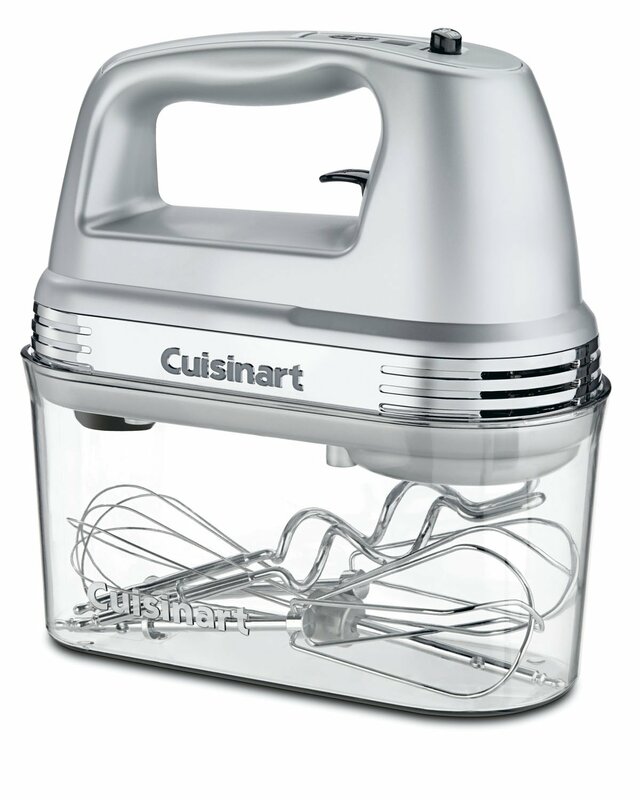 This mixer includes a snap-on storage case similar to the Cuisinart above, plus beaters and a whisk. It has 6 speeds and a QuickBurst button. The built-in bowl rest is handing for pauses while prepping. The speed options of the Hamilton Beach aren’t very slow, so many customers have returned this because it doesn’t suit their needs. Other negative reviews are inconsistent, so there isn’t really one other negative feature we can point out, but it is worth reiterating that this is an inexpensive mixer that isn’t going to be perfect. It is a good value, however, and the majority of buyers are satisfied. The under $50 lineup of hand mixers is kind of a mixed bag, both in terms of pricing and quality. Those in this price range tend to be under $30, including this VonShef 5-speed mixer. This one definitely has the coolest design, with the baby blue and the red adding a nice touch to retro kitchens. 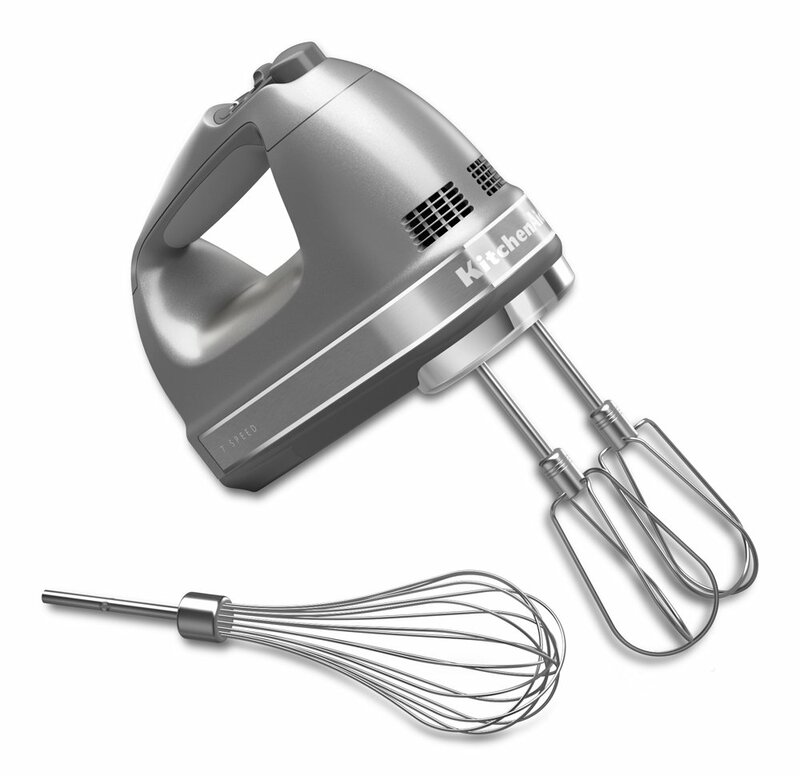 This mixer includes the beaters as well as dough hooks and a balloon whisk. In addition to the five speeds, there is a turbo speed that is meant for mixing thicker doughs. VonShef’s mixer is a lightweight, basic device that probably won’t hold up to strenuous or frequent use. It’s best for the occasional mixing job, but it does work well when it’s working well. The reviews are pretty split, with the majority of positive reviews at 5 stars but a significant portion at 1 star. If you know what you’re getting into with this mixer and you’ll probably love it. We’re including one more option in the under $50 category because there’s such a mix of products. Also, this particular mixer is digital and features a timer, which is a handy option not found on most hand mixers. It even has a pause button to allow for adding ingredients without disrupting the timer. 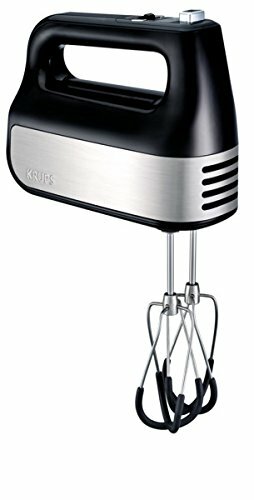 The Krups hand mixer’s stainless steel beaters have a silicone coating that reduces noise and stops the scratching inside your mixing bowls. The digital on/off and other functions are easy to understand and easy to use with one hand while in the midst of baking. While most negative reviews aren’t consistent enough to know if there are key issues to be concerned about, there is one that came up a few times that is worth noting: It is apparently quite difficult (if not impossible) to get another set of beaters for this mixer. Big names don’t always mean great quality, and they often do mean higher prices. Fortunately, when it comes to this hand mixer at least, KitchenAid delivers even though it is a bit pricier than some of the other picks. It comes in a range of KitchenAid’s famous colors, too, so you can ensure your pick matches your kitchen design. The KitchenAid features 7 speeds for various mixing projects, but it also has a feature called Soft Start that addresses the problem of splattering. Soft Start slowly brings the beaters up to the selected speed. The cord is also lockable on the right or left side so that it’s easier to mix in whatever approach you need to. A potential problem with this one is the speed being too low. Some customers report issues with the speed being enough for their mixing needs or problems with it coming to speed in a reasonable enough time. Overall, though, reviews are positive and this seems to be worth the investment. 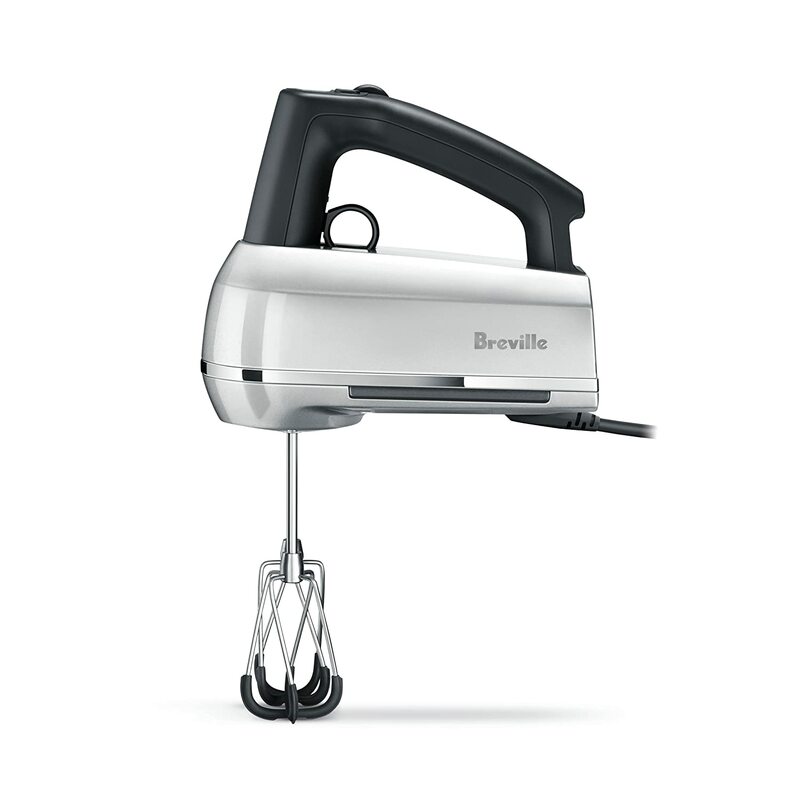 A premium hand mixer is going to run you over $100, but if you’re looking for the best of the best, you can’t go wrong with this Breville. It has some fantastic features, like the intuitive Beater IQ interface, quiet scraper beaters, timer, and mixing light. 9 speeds give you plenty of versatility for a range of mixing. It has a 240 watt motor for powerful performance and it’s a solid and sturdy mixer in all respects. There’s very little to complain about with this mixer, with the exception of the high price that puts it out of budget for some. But if you’re able to spend a little more, you’ll get a powerful and useful mixer that will last for years to come. Which mixer are you most interested in? Let us know in the comments below!